cnes | Project leader of the year is from CNES! Home> News and events> Project leader of the year is from CNES! Project leader of the year is from CNES! Michel Bach, Parasol Project Leader at CNES, received on 4 April the Project Leader of the Year award in the Industrial Projects category at the 2006 Project Management forum held at the CNIT La Défense conference and exhibition centre, Paris. 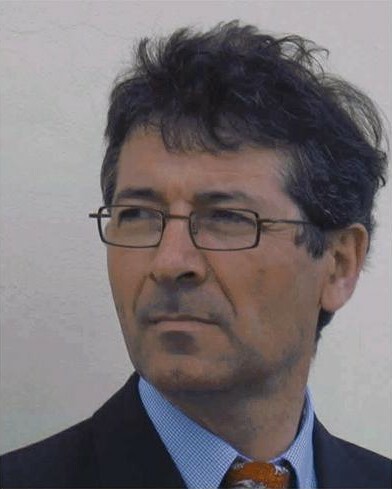 Michel Bach joined CNES in 1977 as a design engineer, since when he has worked on a series of projects spanning exploration of Venus to Earth observation with the Spot programme. He has also held a number of management positions at the Guiana and Toulouse space centres. In 2001, he was appointed as project leader for the Parasol science microsatellite built around CNES’s Myriade spacecraft bus. So, just what does being a project leader at CNES involve? Michel Bach’s mission was to develop a microsatellite within a tight budget and schedule. “We had to launch Parasol with a much heavier military satellite, and there was no way our small satellite could be allowed to delay the launch!” he explains. Michel Bach proved equal to the challenge, despite having to overcome technical hitches just 3 months before the launch date. Once in orbit, the satellite was handed over to the mission control and science teams. At the end of his mission, Michel Bach was put in charge of the Myriade product line. His role is to improve, adapt and develop the common platform of this line of microsatellites offering users quick and cost-effective access to space. The successful launches of Demeter, Parasol and the 4 Essaim microsatellites have qualified the Myriade bus in orbit. Today, 10 other microsatellites are in development. With this award, the jury has of course recognized engineering expertise, but above all exceptional human qualities. 1 Parasol is the 2nd microsatellite in the Myriade line. Its mission is to observe atmospheric clouds and aerosols with a view to determining their microphysical and radiative properties. 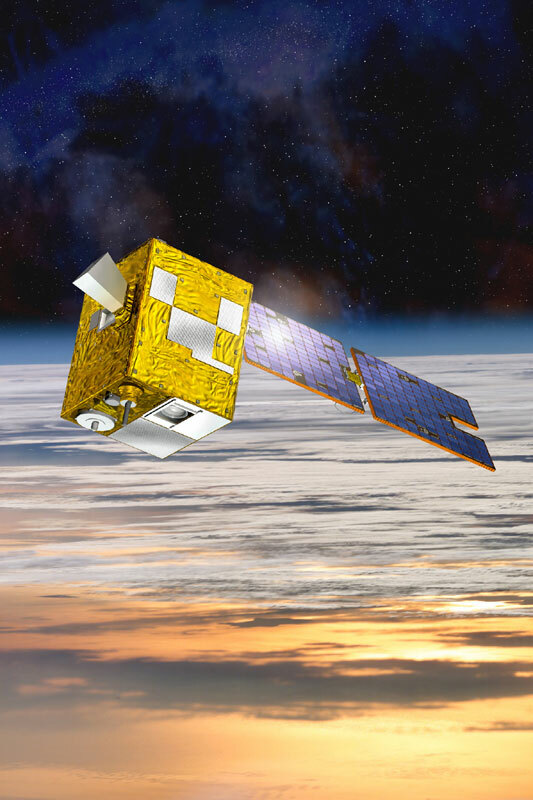 The satellite was launched in December 2004 to fly in formation with the U.S. Aqua and U.S.-Canadian CloudSat satellites, and the French-U.S. Calipso mission scheduled for launch on 21 April 2006.